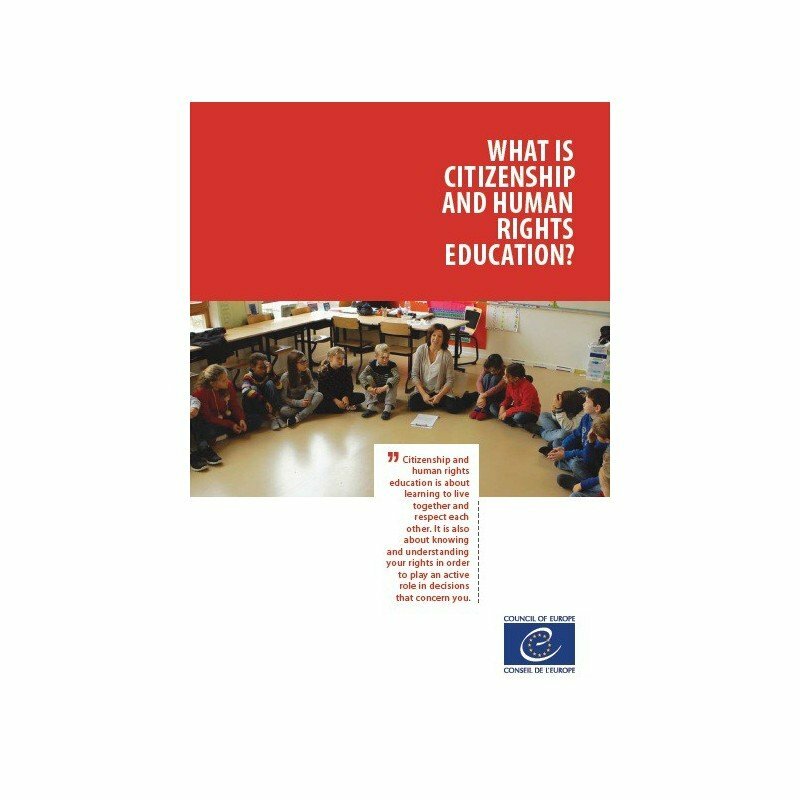 What is citizenship and human rights education? 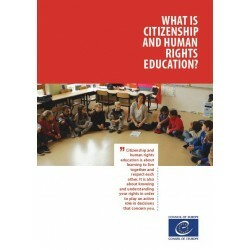 Citizenship and human rights education is about learning to live together and respect each other. It is also about knowing and understanding your rights in order to play an active role in decisions that concern you.